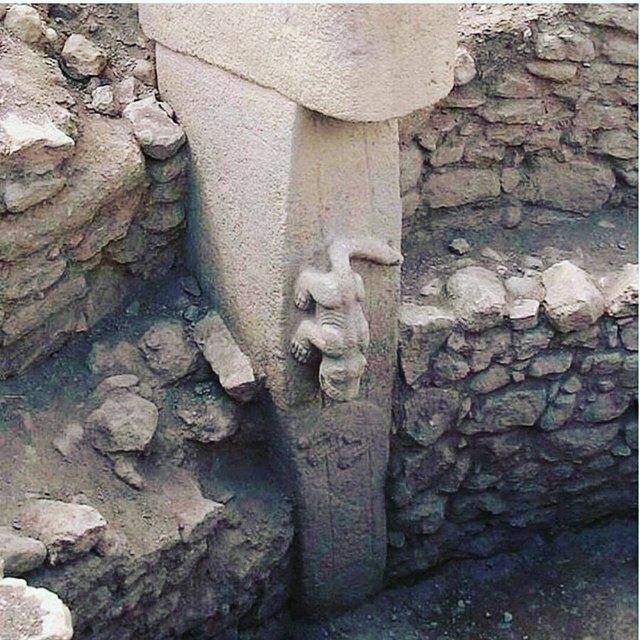 Göbeklitepe has been added to the Unesco World Heritage List!! It’s World’s oldest temple. In this place, there is carbon dating that is going to back over 12.000 years ago. This place is located in Southeastern in Turkey. I think that If this place was located in some where in Europe, this place would be so popular and full of tourists. Due to located in near Syria, there is no so many tourist there. How this temple discovered ? This place was discovered by a local shepherd by accident in Turkey. 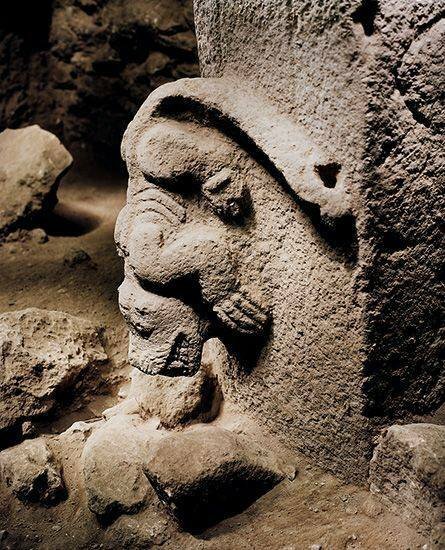 Excavations began in 1995 by prof.Klaus Schmidt with the help of the German archaeological institute. What makes so uniq this place? 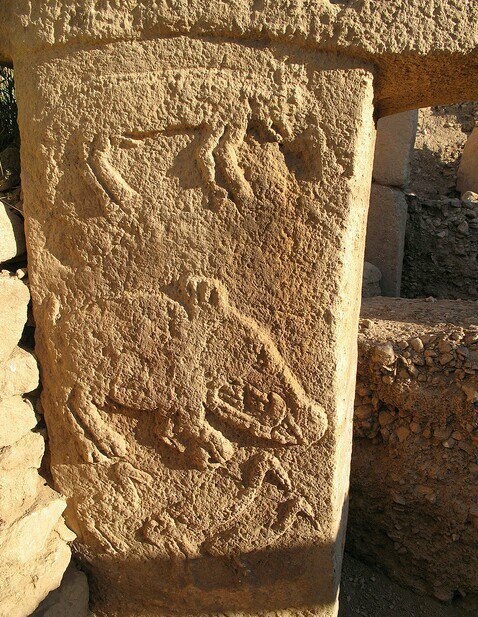 Göbeklitepe is at least 6000 years older than any other known megalithic side in the World. And also 50 times larger than stonehenge. There is archaeological proof that these installations were not used for domestic use, but predominantly for ritual or religious purposes. Archaeologists interpret those T shaped as stylized human beings, mainly because of the depiction of human extremities that appear on some of the pillars. It's also thousand years older than the Egyptian pyramids. It's hard to believe that how could they have done the temple 12000 years ago.I always interest in historical place in the world. 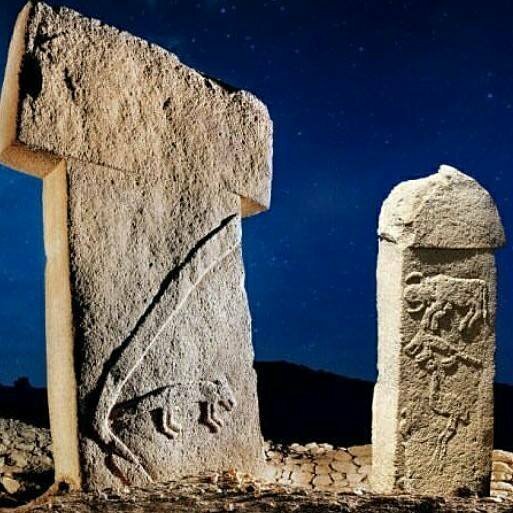 Göbeklitepe is so unique, I would loved to visit there one day. I hope you like my article.